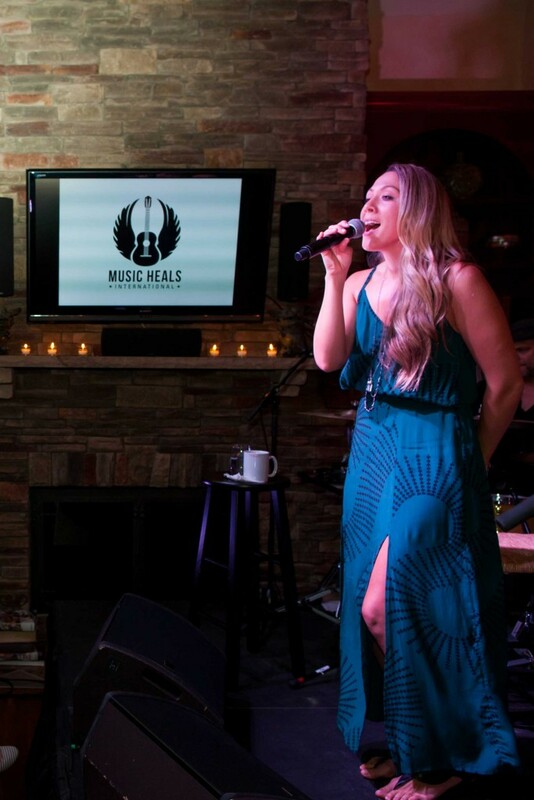 Music Heals International - Colbie Caillat performs at private MHI House Concert in Nashville! 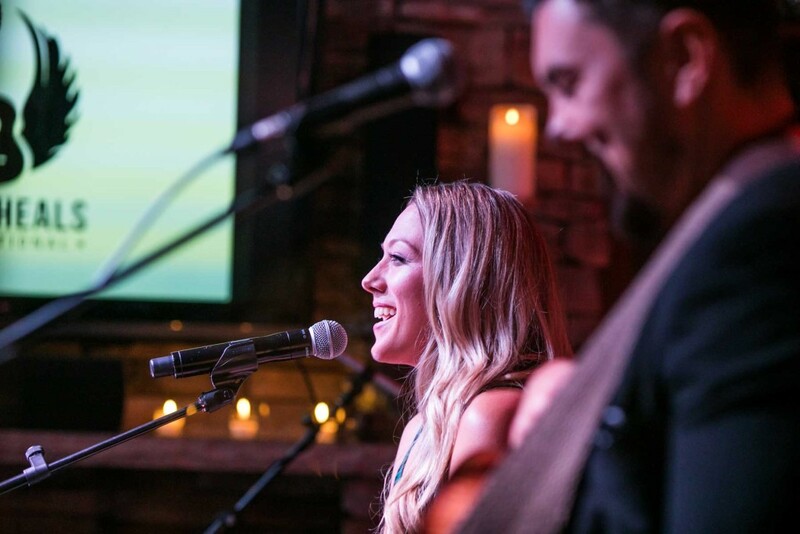 Colbie Caillat performs at private MHI House Concert in Nashville! 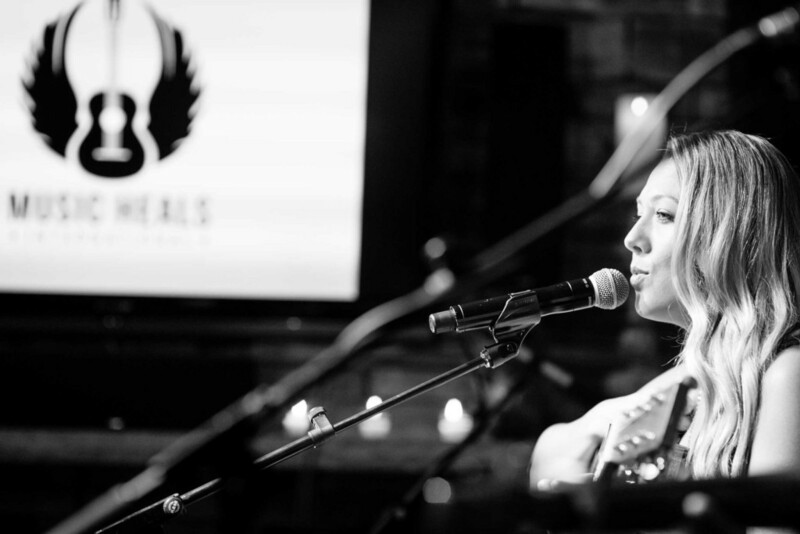 Thank you to Colbie Caillat for donating her time and performing at our first benefit in Nashville on April 27th! Thank you so much to Pete and Hope Fisher for hosting this amazing House Concert!